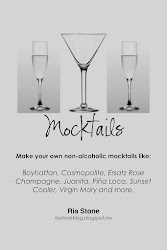 When you move to another country, you make alot of adjustments. One is finding a favorite snack. 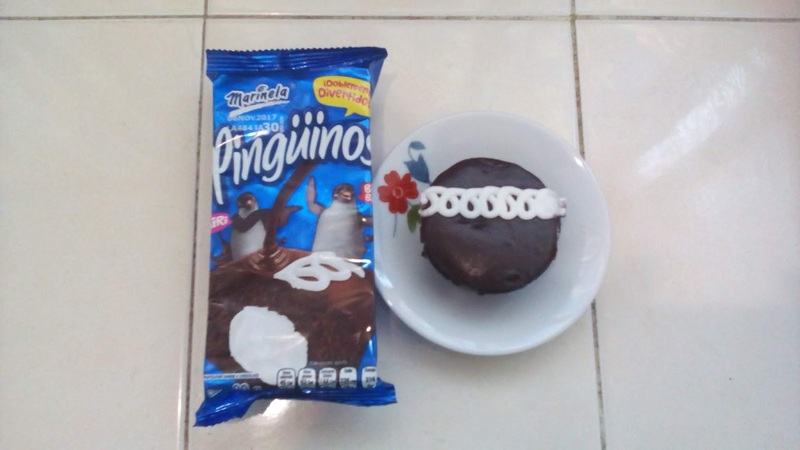 In Mexico, these cakes are called Pinguinos. Chocolate Cake with chocolate frosting with a little white icing inside.